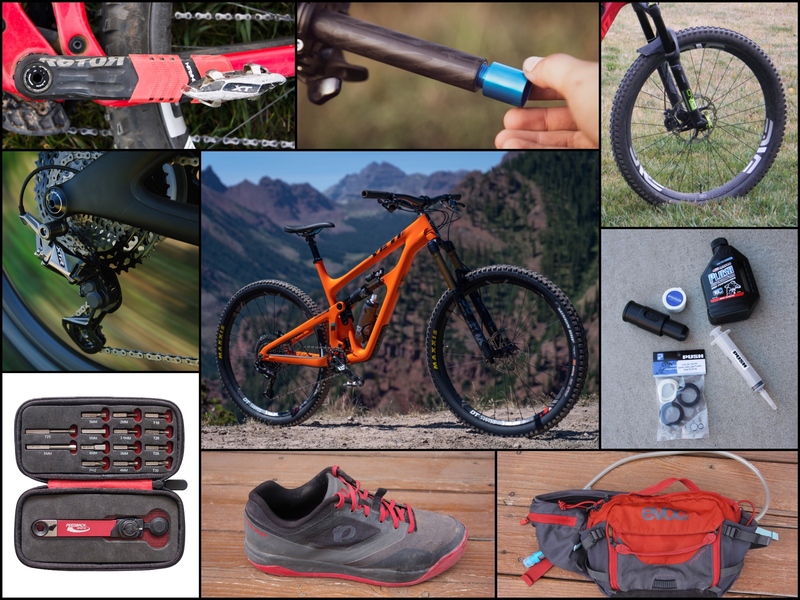 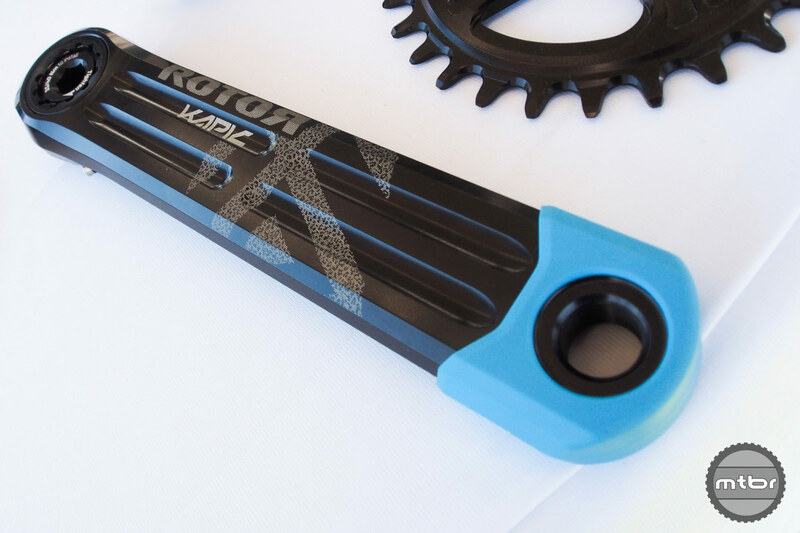 Spain’s Rotor Bike Components has an ever-expanding product range that now includes a dual-side measuring MTB power meter and new XC race cranks. 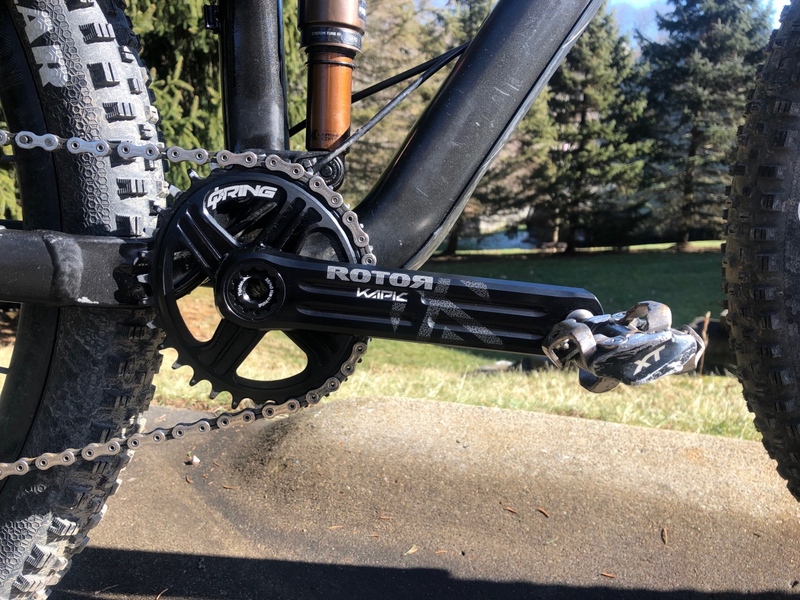 New tech utilizes radial pawls in the freehub body that engage a floating ratchet ring with a less than 15° engagement angle to react instantly to pedaling force without losing velocity. 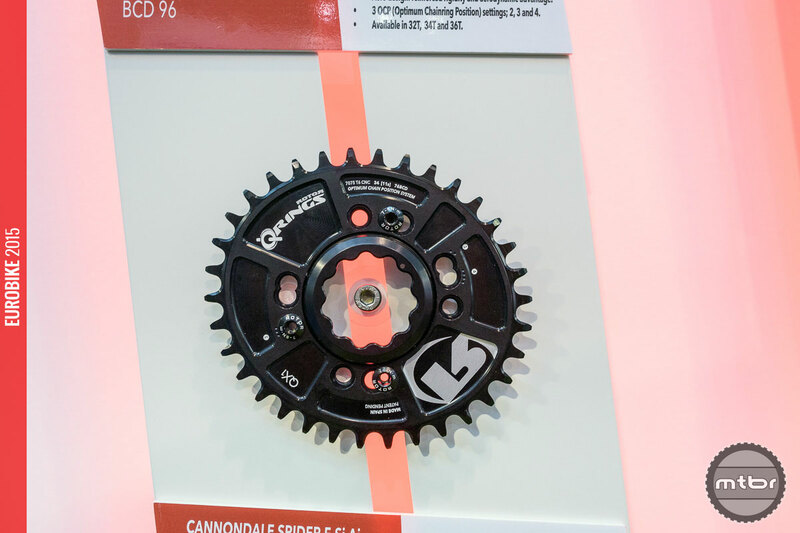 Three optimum chainring positions mean you can still fine tune the angle of the oval chainring. 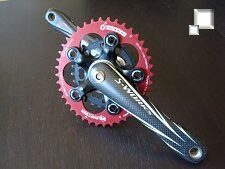 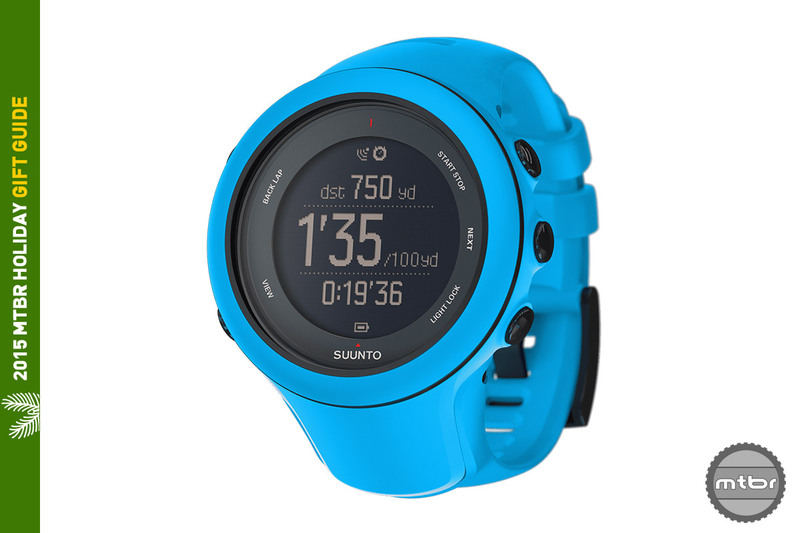 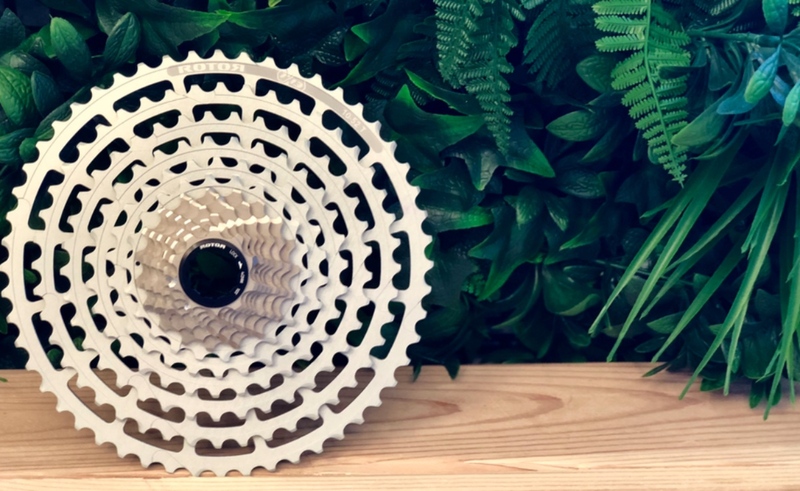 The company best known for its ovalized chainrings is making a continued push into the power meter market with INpower, an axle-based power measuring device for road and mountain bikes that runs on an easy-to-swap standard AA battery. 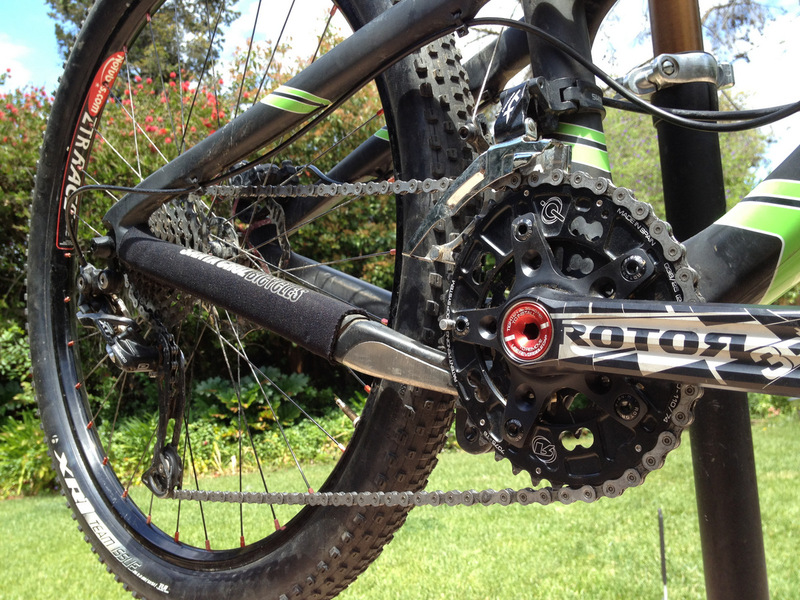 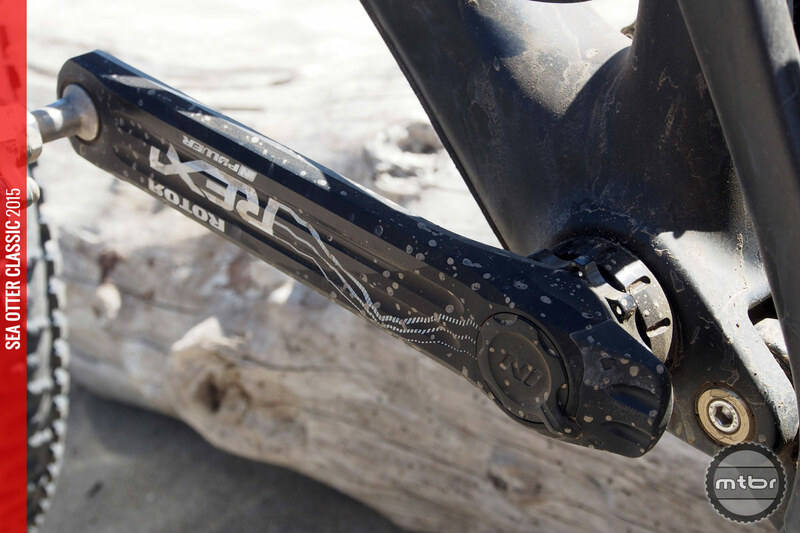 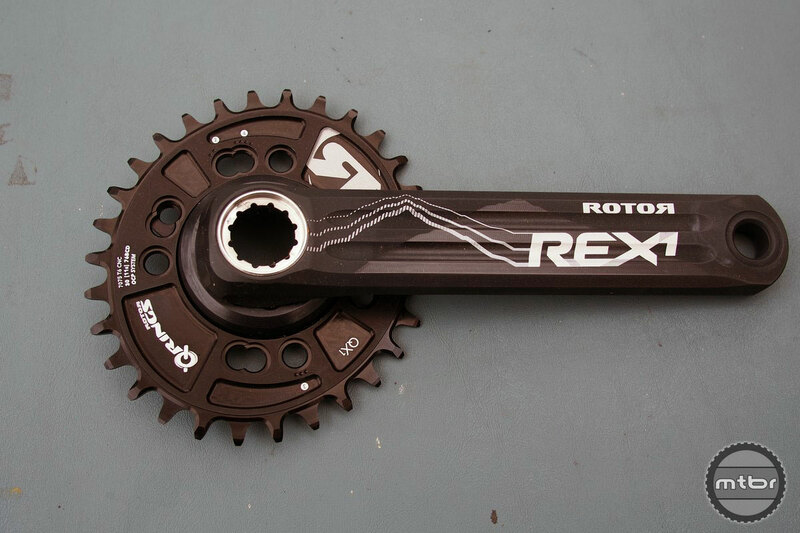 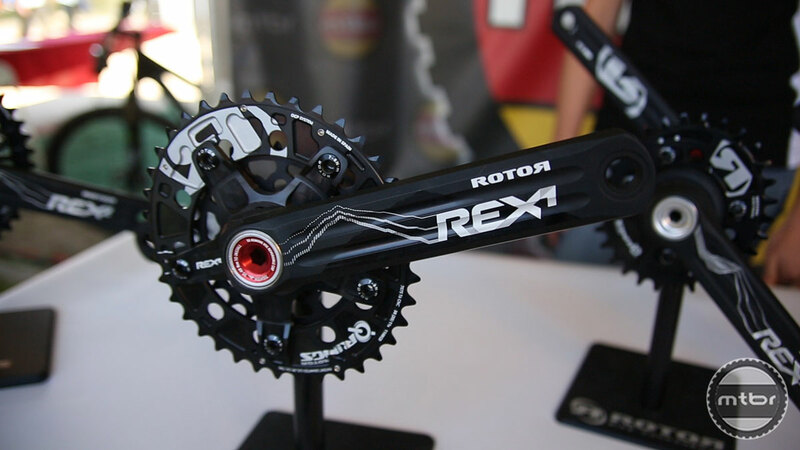 Rotor shows us the Rex cranksets and QX1 rings for mountain biking, as well as the new 2015 1x cyclocross Spider QCX1. 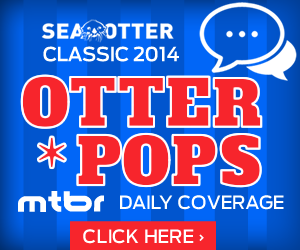 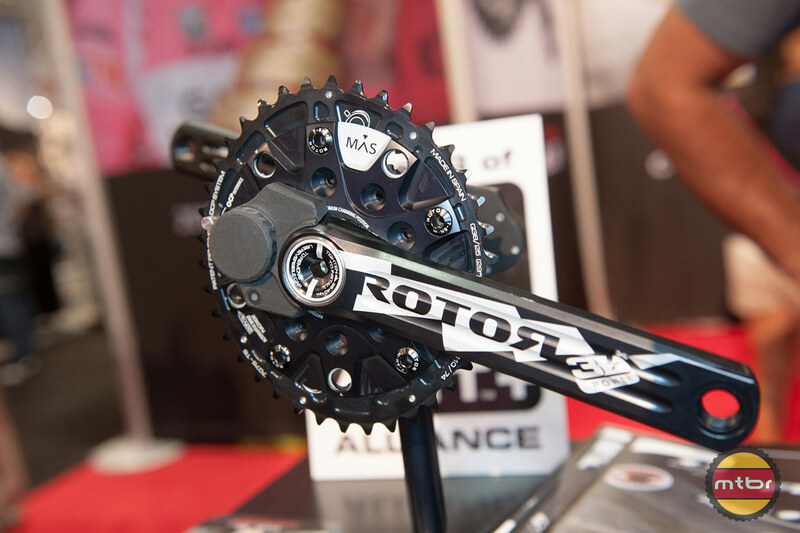 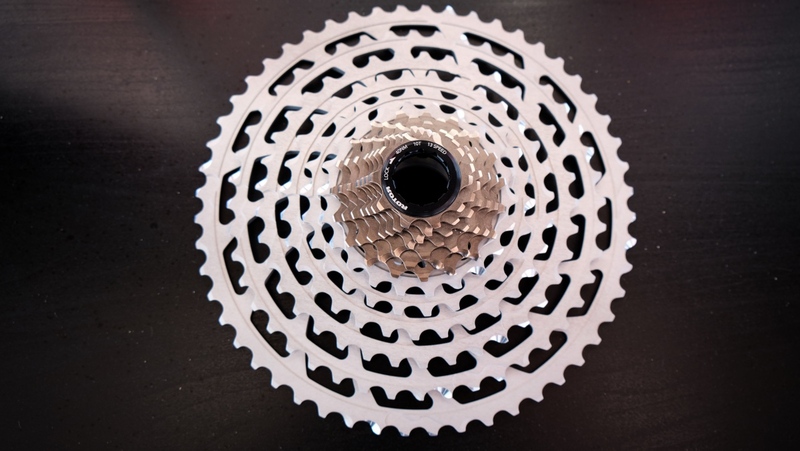 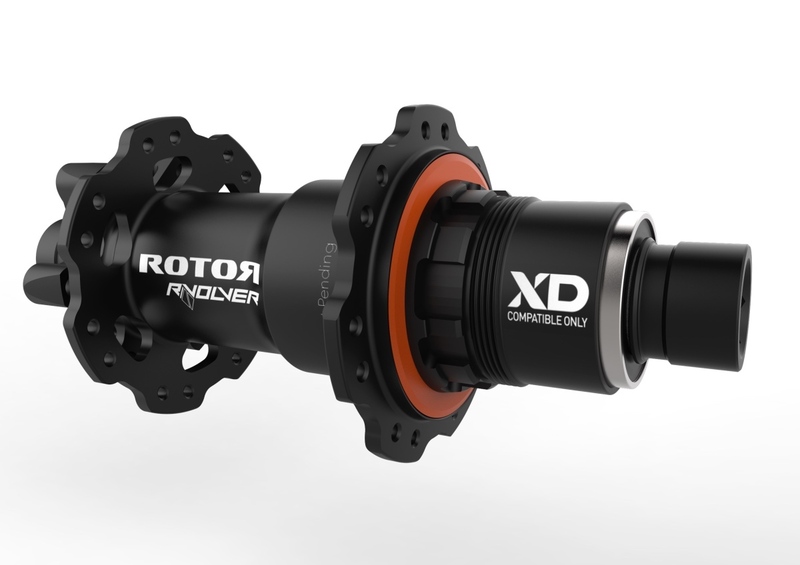 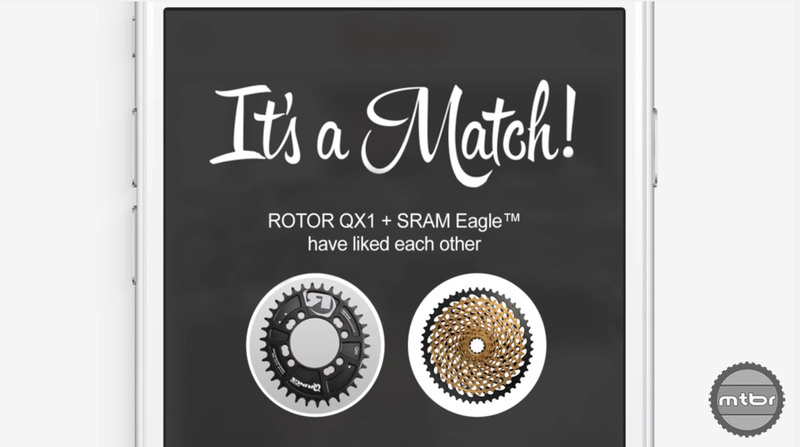 Rotor now offers their oval rings and lightweight cranks in the 1x Narrow/Wide configuration. 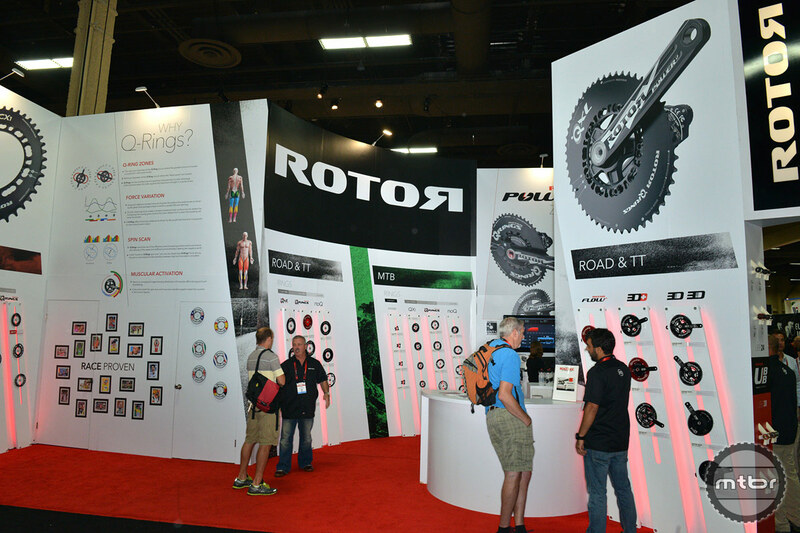 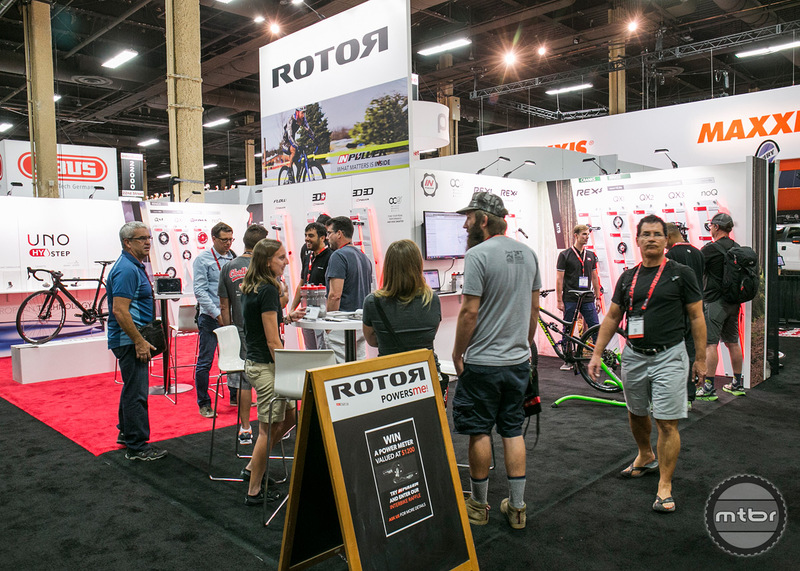 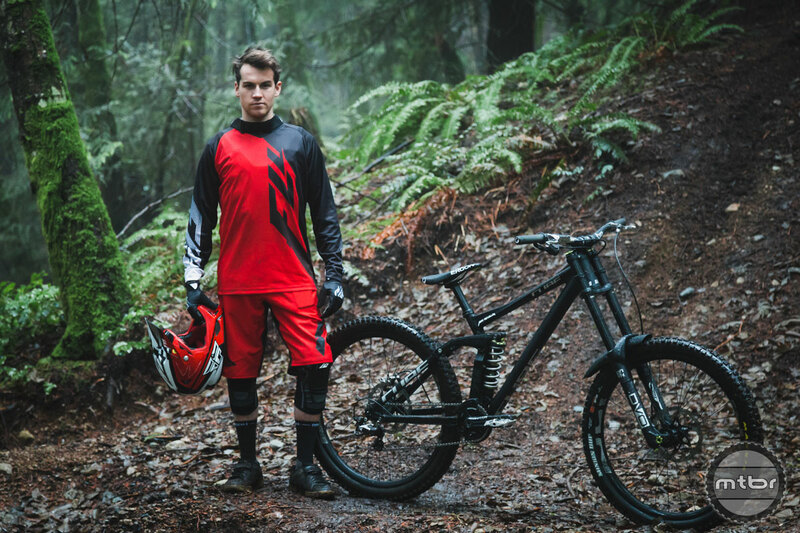 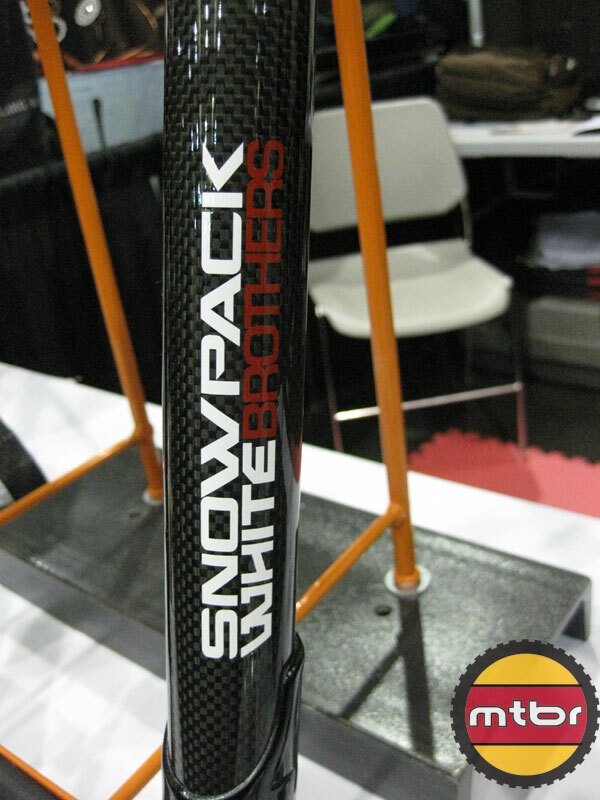 Rotor’s entire mountain bike line has been redesigned for 2014 with new graphics and shapes, with the goal of lightening up the line and enhancing durability.